In a parallel universe if the Nazis had indeed won World War 2 then it’s very likely that a young Mark E Smith would have bailed from Manchester and backpacked around the USA eventually hooking up with The Stooges and getting a residency at Circus Circus just in time to entertain Hunter S Thompson. The closest we will get to the musical fruit of that parallel universe is David Mulcahy and his latest collection of love songs. Have a listen below. But be quick because Mr Mulcahy has a tendency to be more prolific than Prince or Madlib and tends to get rid of the old stuff before you have time to enjoy it. 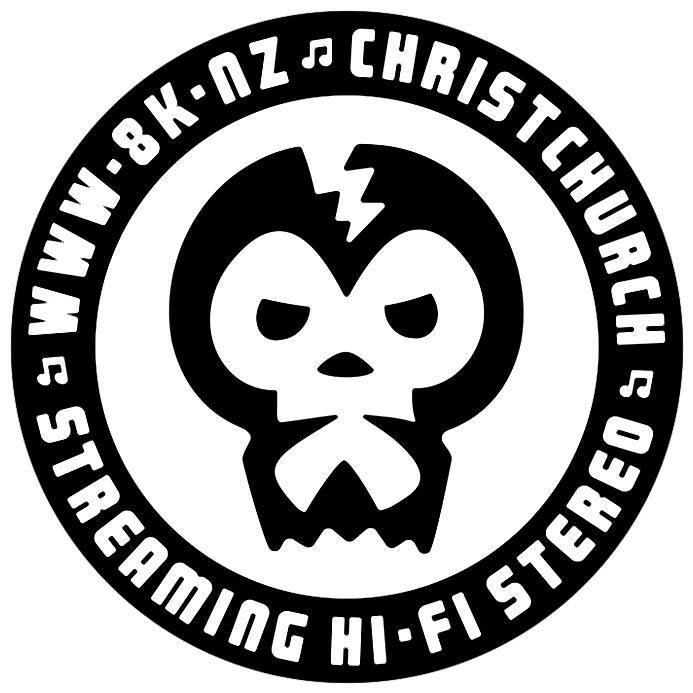 This entry was posted in christchurch, music and tagged david mulcahy, mulchzoid. Bookmark the permalink.